How Far is Ashok Niranjan? Ashok Niranjan is a completed residential project located at Kolapakkam, Chennai. 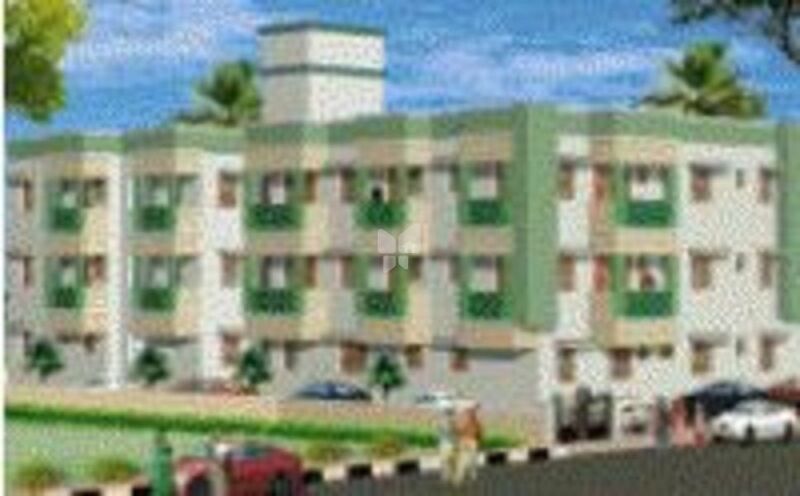 It is the project of Ashok Residency Housing Division. The project spreads over a block offering 1BHK and 2BHK apartments. It provides modern day amenities like community hall, security personnel and others to cater the needs of the residents.